Museum of World Treasures: History Mysteries: Who was the man in the iron mask? History Mysteries: Who was the man in the iron mask? Over the years, the tale of the Man in the Iron Mask has been retold time and time again, from the original novel by Alexander Dumas to a strange 1998 film version that featured Charlie Sheen playing a priest. Few people realize the story is based in reality. The real man behind the myth died November 19, 1703. No one has ever been able to confirm his identity or his crime. 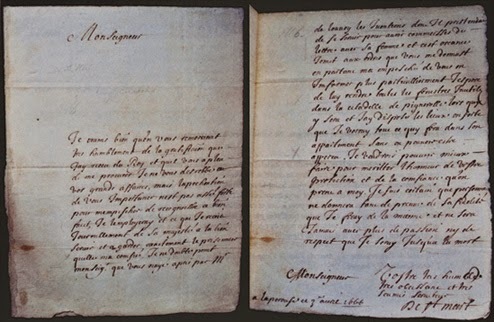 The Masked Prisoner first enters historical record about a month before he was sentenced to the French prison Pignerol in 1669. A minister of the king wrote to the prison’s head Saint-Mars to inform him of the arrival of a “Eustache Dauger.” He was fed once a day, forbidden to speak on pain of death, and put in a cell with multiple doors to prevent any sound from coming through to the outside. Authorities arrested the prisoner without telling the local governor. Pignerol was was a place for higher born political prisoners that the government wanted to forget. Prisoners were allowed valets or servants, but finding people to do the job was difficult as it meant living in prison for little pay. Saint-Mars arranged for “Dauger” to be the valet of prisoner Nicolas Fouquet, a former powerful minister of finance who fell out of favor with the king. Fouquet was imprisoned for life, which made him little threat. The king approved the arrangement as long as Dauger never met anyone else. By this time, it is believed that Dauger wore a mask. Starting in May of 1687, Saint-Mars transferred to several other prisons. He took the man in the mask with him. People began to comment on the mask, some said it was made of iron, others said black velvet. The prisoner died in the Bastille and they buried him under the name Marchioly. While many have claimed otherwise, no one has proven the identity of the Man in the Iron Mask. There are many theories which range in plausibility, almost all based on circumstantial evidence. The philosopher Voltaire, and later Dumas, asserted the man was the brother of King Louis XIV (though in his novel, Dumas made the man Louis XIV’s twin to increase the dramatic effect). Other individuals claimed it was General Bulonde, but he died about six years after the Masked Prisoner. Another theory states it was Ercole Antonio Matthioli, an Italian diplomat kidnapped by the French and held in Pignerol. 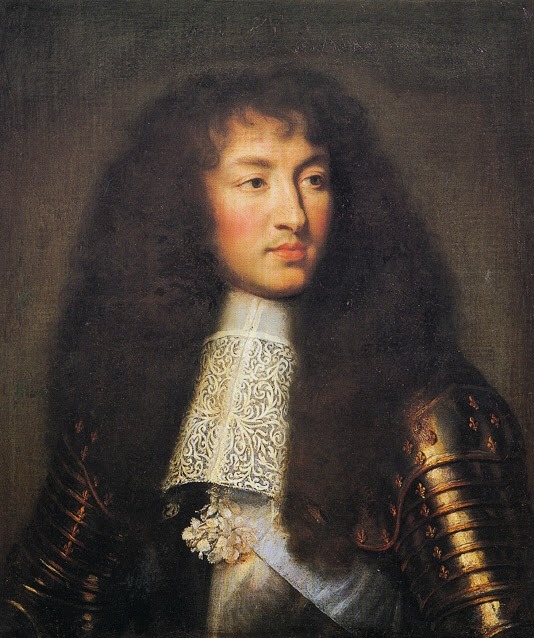 One of the most interesting theories is that the prisoner was the real father of Louis XIV. By the time the king was born, his official parents were estranged for years and married for decades with no heir to show for it. Without a son, the throne would have passed to Gustave of Orleans, a possibility which was unfavorable to the monarchs and Cardinal Richelieu, the head minister. Some suggest the Cardinal encouraged one of Louis XIV's illegitimate brothers to conceive the father and then leave, never to return. If the father did return for money or anything else, his presence would have jeopardized Louis XIV’s legitimacy. If this was the case, the throne would have arrested and imprisoned him indefinitely with precautions to make sure he did not share his story. Although more plausible, this theory is also impossible to confirm. 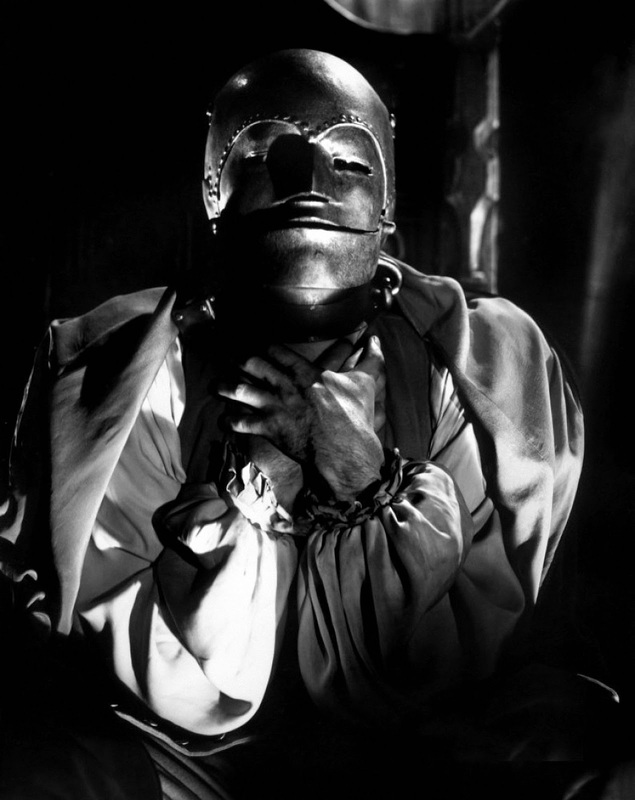 No one knows the name of the Man in the Iron Mask and so the mystery will continue. 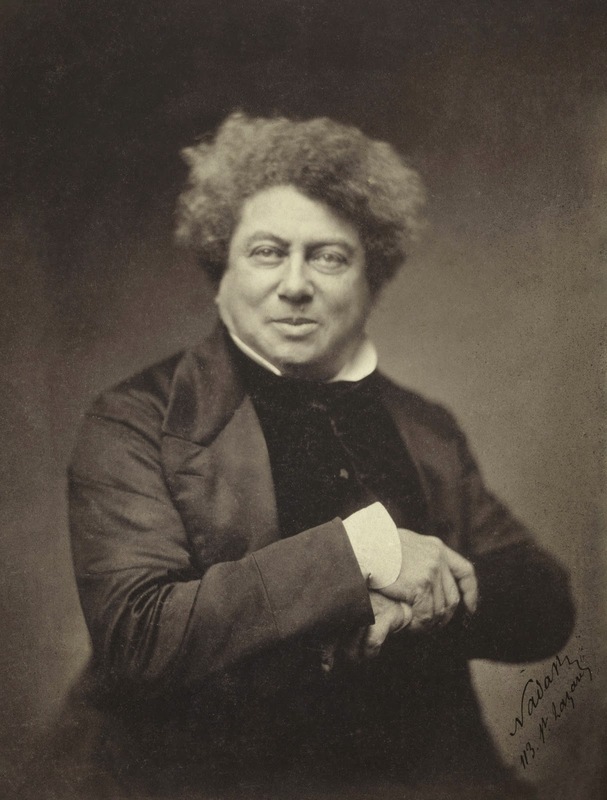 Alexander Dumas thought it was better that way. “It is very likely that if the name of the hero of this gloomy tale had been known at the time, he would now be forgotten. To give him a name would be to relegate him at once to the ranks of those commonplace offenders who quickly exhaust our interest and our tears,” he said. The mystery is what makes Dauger or Marchioly, or whatever his name was, so fascinating to people throughout the ages. Want to learn more about this time in history? Visit the Museum of World Treasures in Wichita, KS. Visit our website for more information or call 316.263.1311.